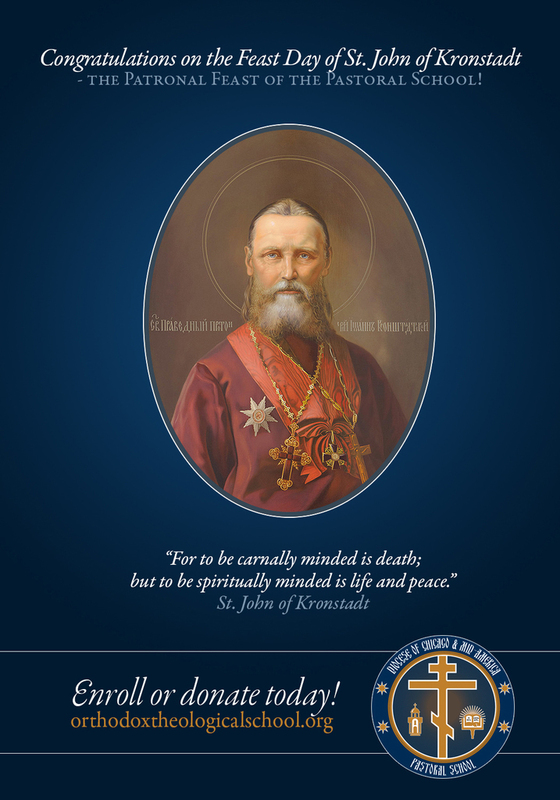 The commemoration of the repose of St. John of Kronstadt falls on December 20/January 2 each year. 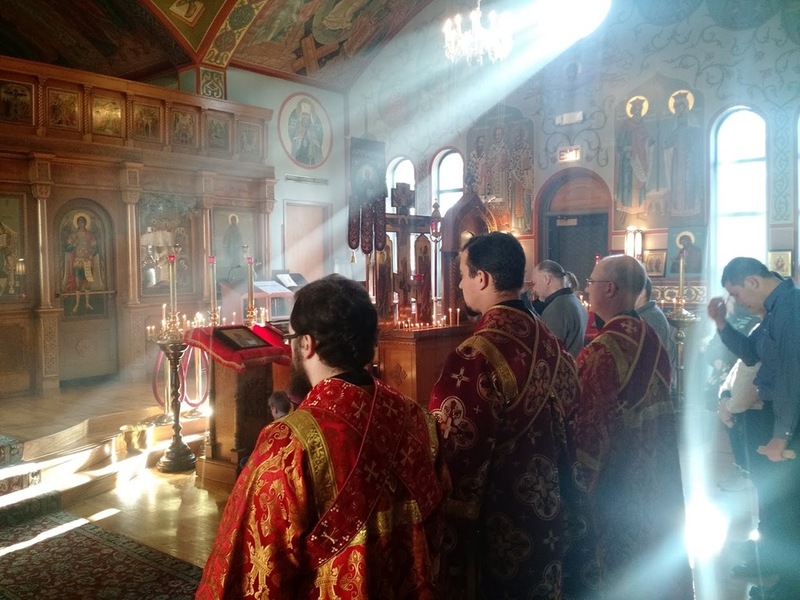 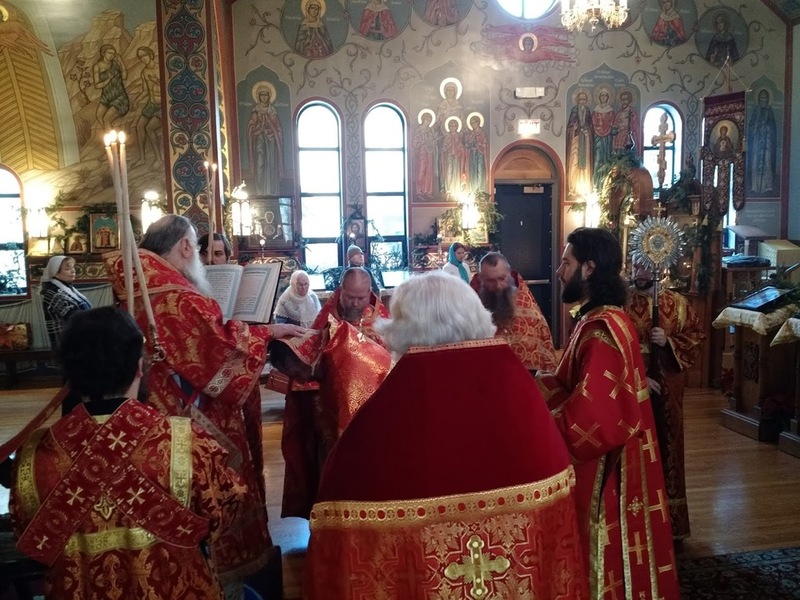 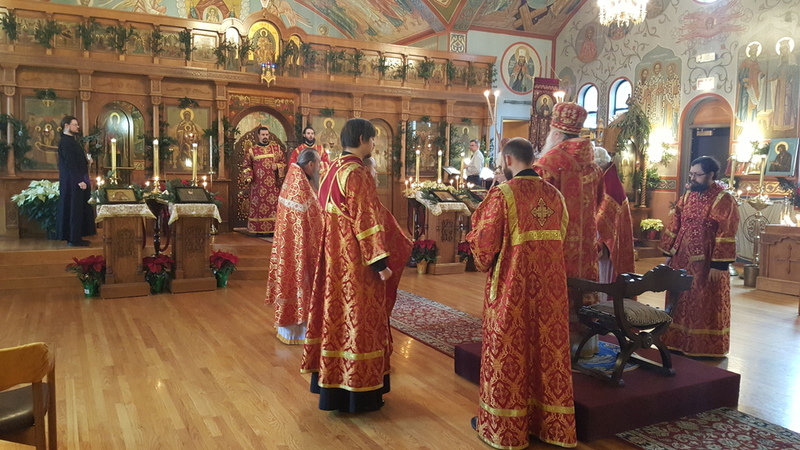 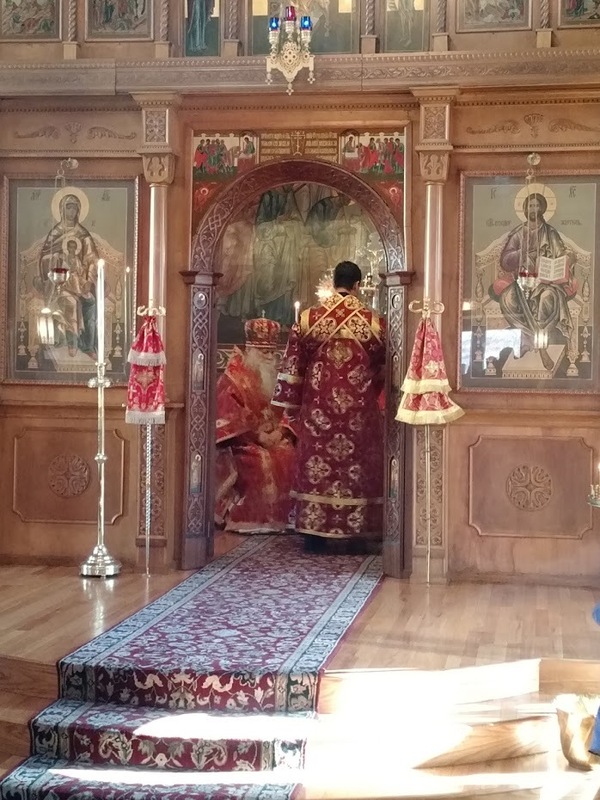 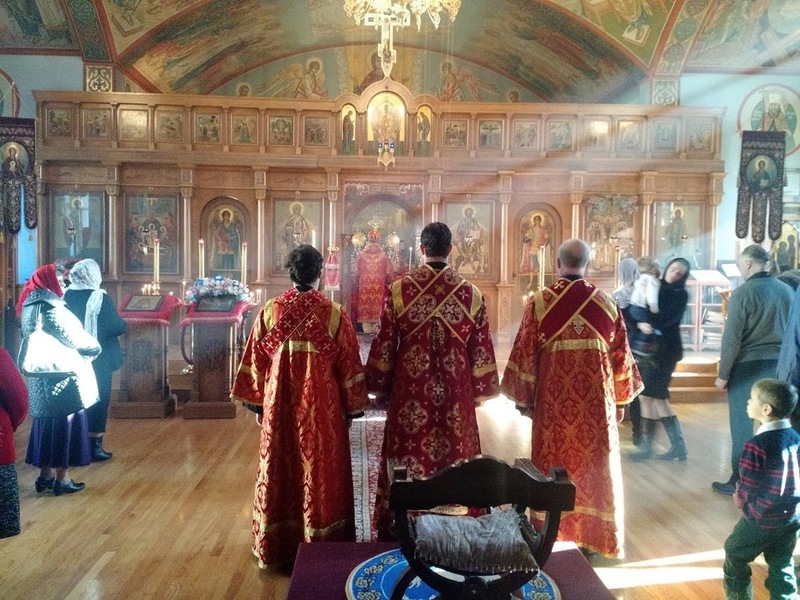 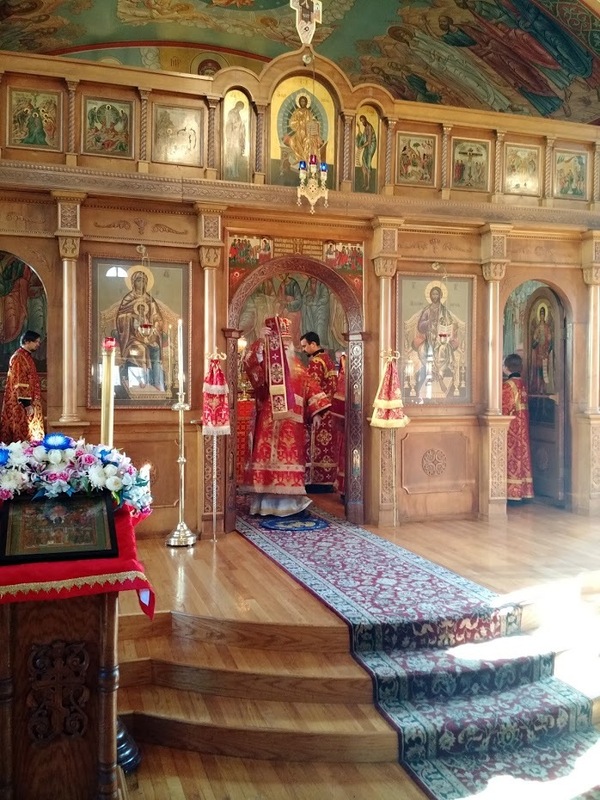 This is the feast day of the Pastoral School of Chicaog & Mid-America and is marked annually by a Divine Liturgy served by the administrators, faculty, and ordained students of the school at the Diocesan Cathedral of the Protection in Des Plaines, IL. 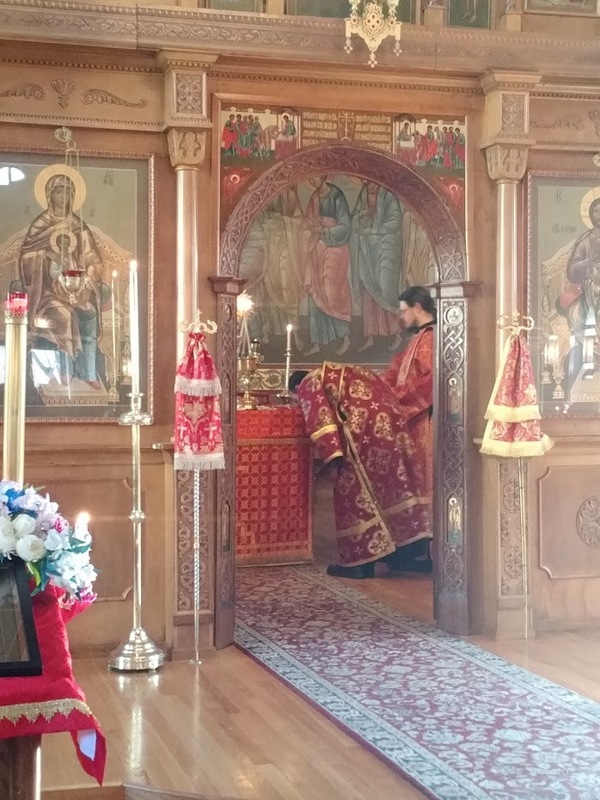 The feast day this year fell on a Monday, which allowed those with other parish duties to more easily participate. 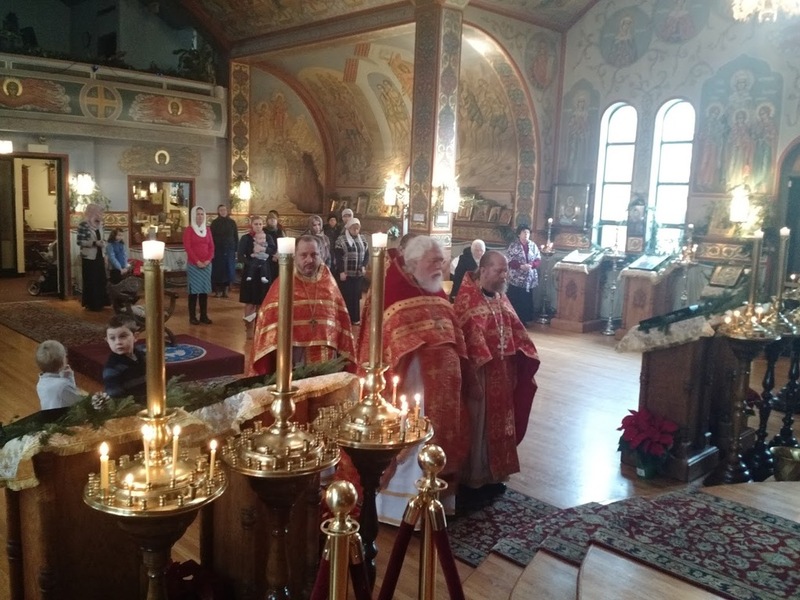 Several alumni and students participated in the Divine Services this year, led by the President of the Pastoral School, Archbishop Peter of Chicago & Mid-America, as well as the Vice President of the School, Archpriest Andre Papkov, and the Dean of the School, Archpriest Gregory Joyce. 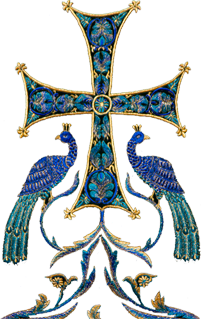 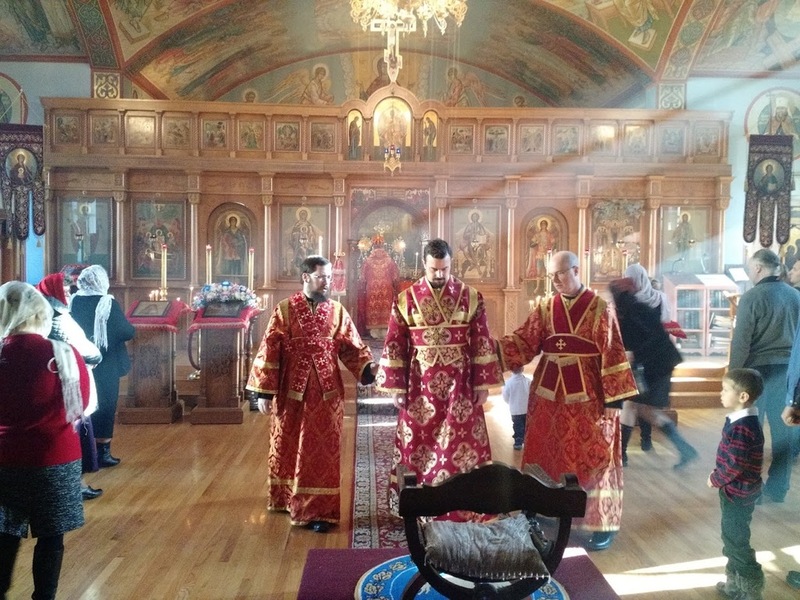 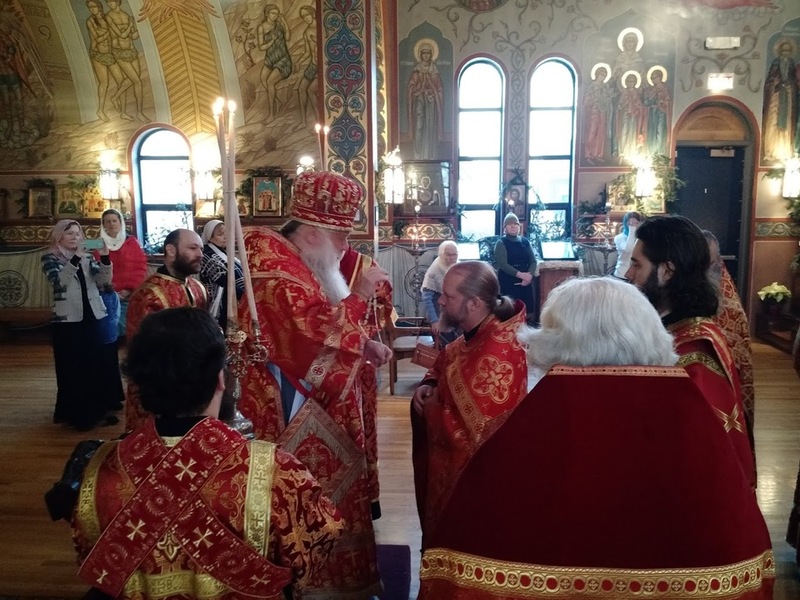 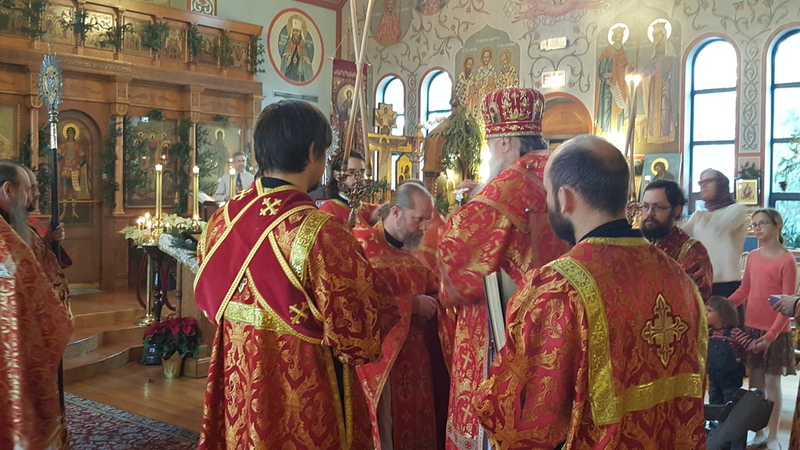 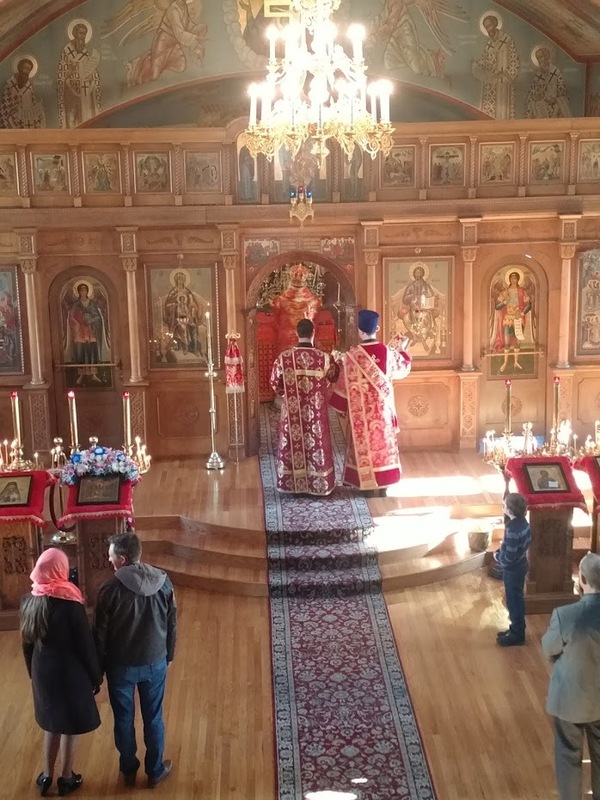 At the lesser entrance at the Divine Liturgy Archpriest Gregory Joyce, Dean of the Pastoral School, was given the award of the jeweled cross, and Priest Tarasiy Maximtsev, Rector of St. Innocent parish in Carol Stream, IL was raised to the dignity of Archpriest. 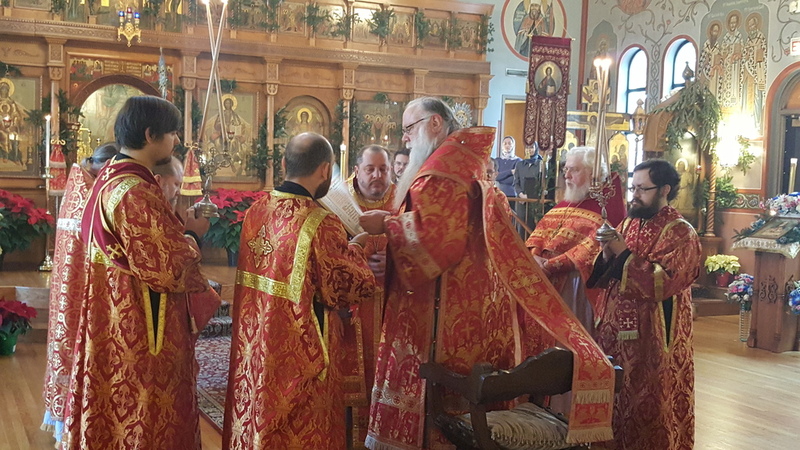 On the day before the festivities one of the students of the Pastoral School, Daniel Franzen, was ordained a Deacon by Archbishop Peter for service at the Sts. 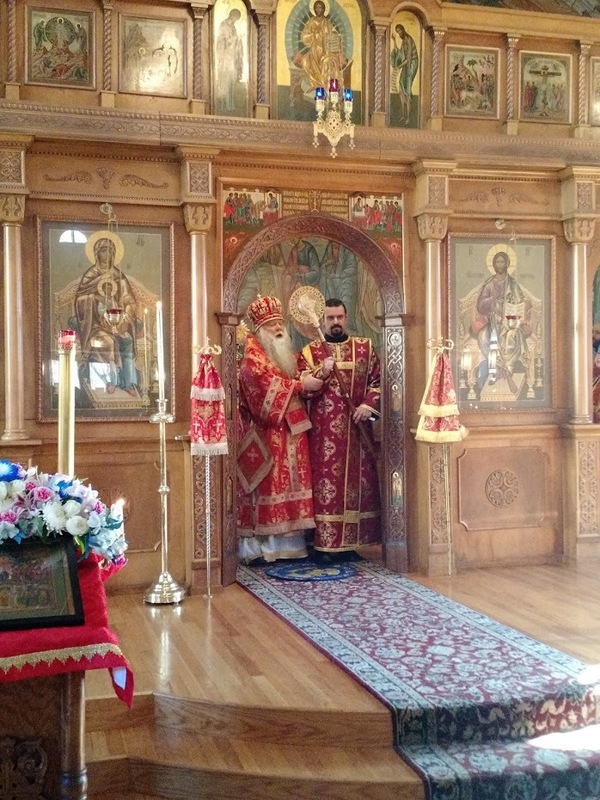 Joachim & Anna parish in San Antonio, TX. 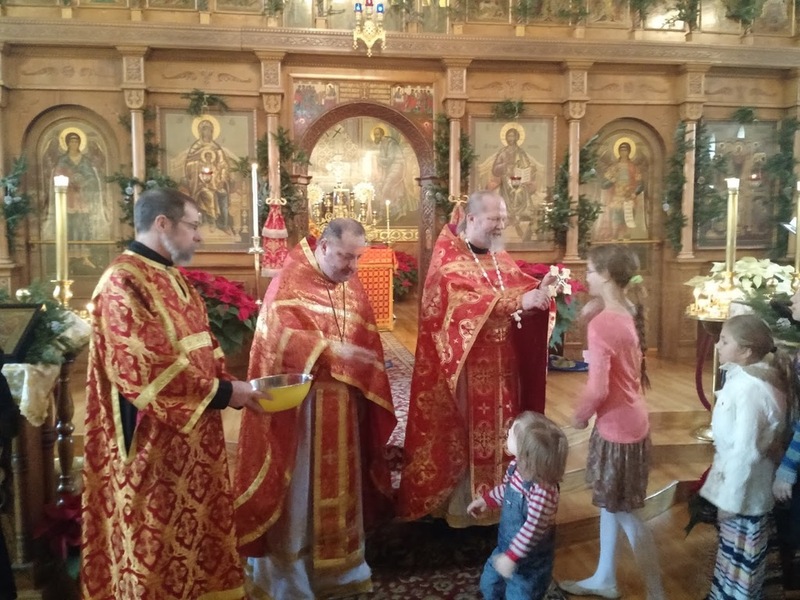 The newly-ordained Deacon Daniel also participated in the school’s feast day services. 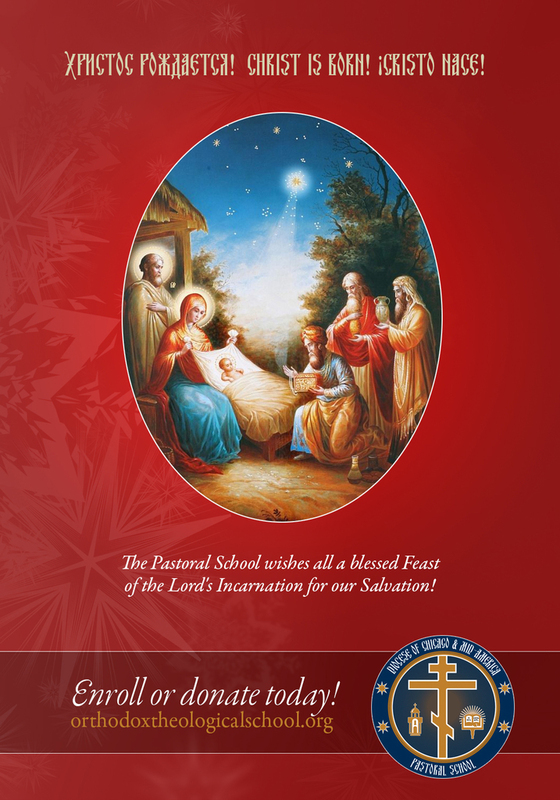 We congratulate all the students, faculty, staff, and alumni of the school on the feast! 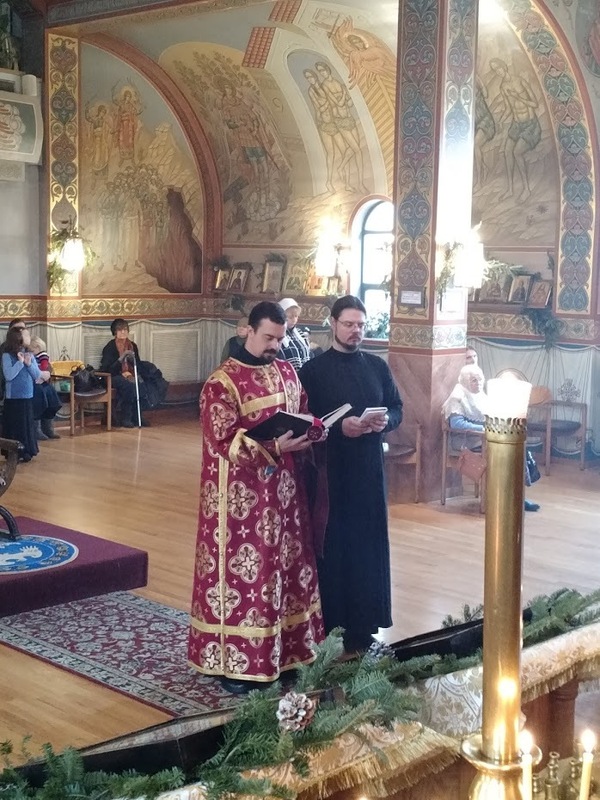 St. Herman's Conference 2016: "The Orthodox Witness in a Technological World"